This HAZMAT class has been CANCELLED, but there are two more HAZMAT classes being held the rest of the year that are open for registration. Links with more information and registration are below. HAZARDOUS MATERIALS CERTIFICATION: This seminar is hazardous material handling and certification for shippers, transporters and handlers. 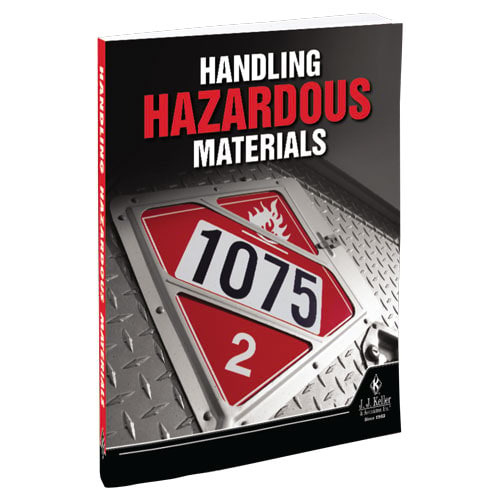 This basic course should be mandatory for all employees who are involved with hazardous materials. Employers must ensure that each employee is trained initially within 90 days of employment and recertified every 36 months. We will cover general requirements, hazmat tables, shipping papers, packaging, labeling, placarding, loading, emergency response and security. 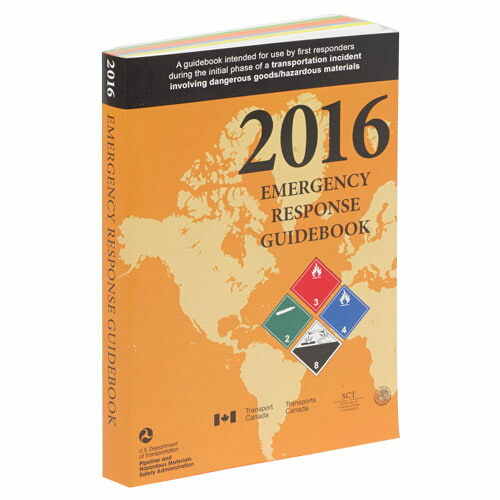 Hazmat training, testing and certification are required every 36 months. All training dates and locations are subject to change. Classes require a minimum of 8 students to sign up or the class maybe subject to cancellation. Cancellation Policy: Cancellations made by a student within 10 days of a seminar is subject to a $25 cancellation fee per person. THERE WILL BE NO REFUNDS MADE FOR NO-SHOWS. Fees for classes must be paid in full at time of registration with a credit card. Note: Need training for multiple employees? We’ll come to you! Call Wes Curtis at 541-761-8619 for information, pricing and availability.